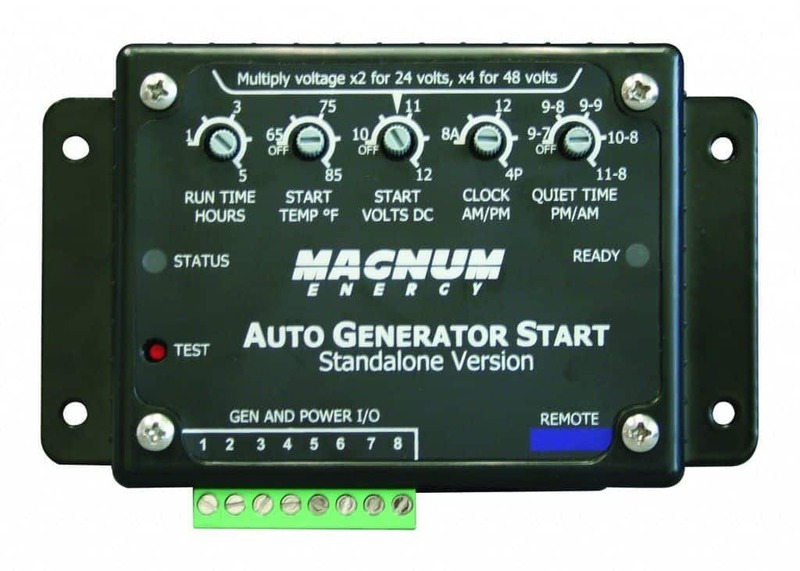 Four Star Solar's pre-wired, tested Mini Magnum MS2812 Power Center comes equipped with a Magnum Energy MS2812 2800-watt Sinewave Inverter, and will deliver full power to a 120-volt load. The ME-BMK Battery Monitor unit and the ME-ARC Inverter remote allow you to read the state of charge at any time whether in amps, volts or percentage of charge. 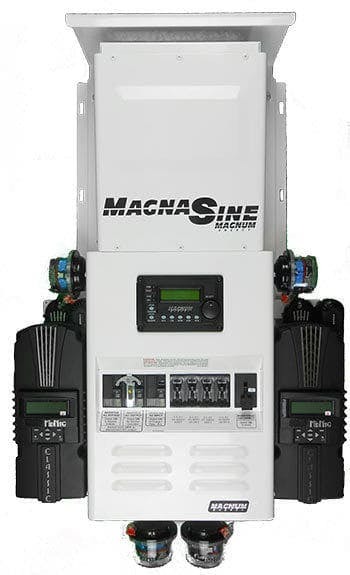 The new Mini Magnum Panel that encases the MS2812 is called “mini” because of its small size. 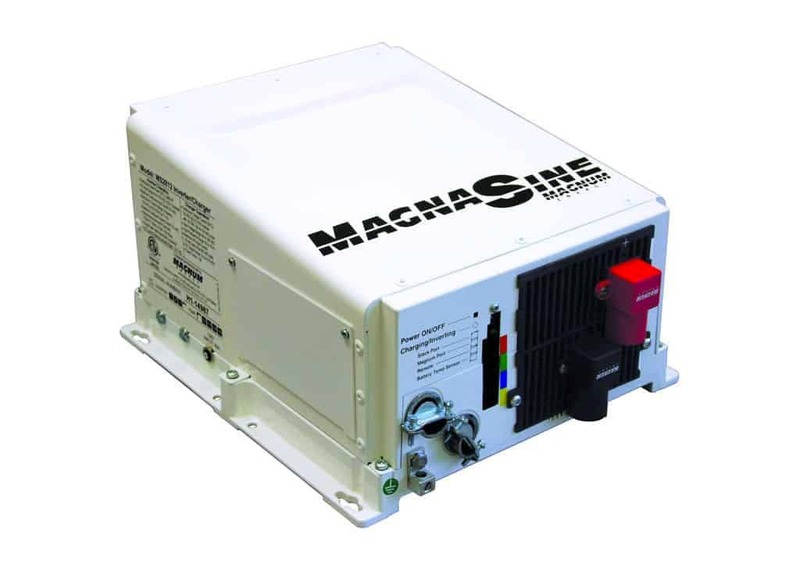 Designed to work with Magnum Energy inverters, the white powder coated panel fits on top of the Magnum inverter, seamlessly organizing all of your safety features. Since this system has already been assembled and tested, you will significantly save on time and/or labor costs. 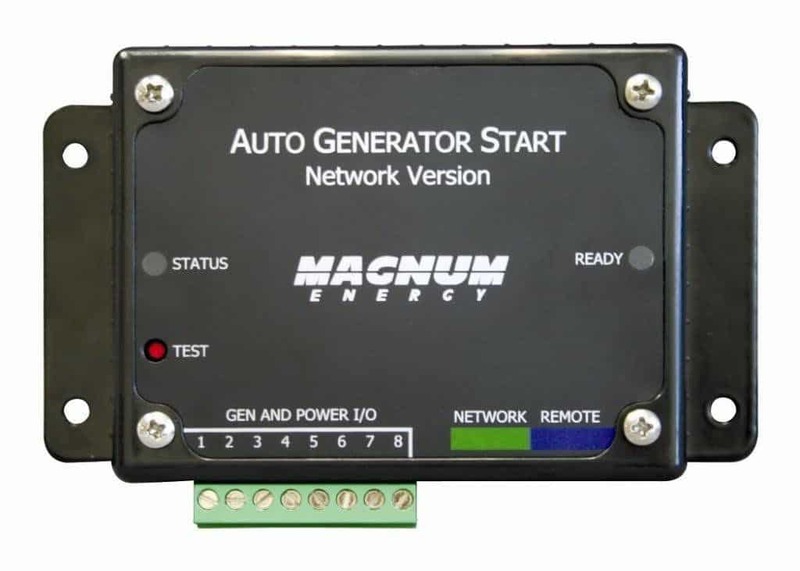 And because the MS Series inverter in this system comes installed with a Magnum Energy MP or MMP panel, it carries a five-year warranty, rather than the standard three-year warranty. 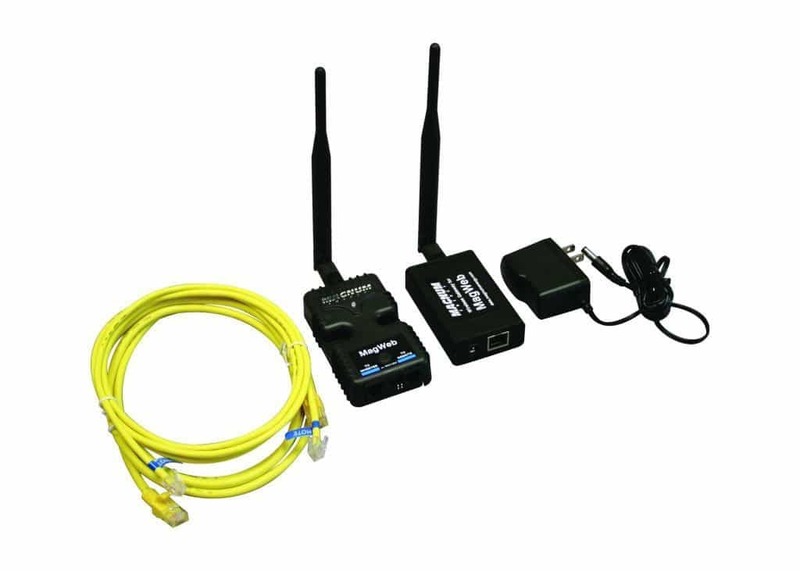 Feel free to click on the components below to learn more. You'll also be able to view individual retail pricing.